Described by ancient Chinese as a “full moon died with spring water,” celadon ware is prized for its lustrous green glaze. 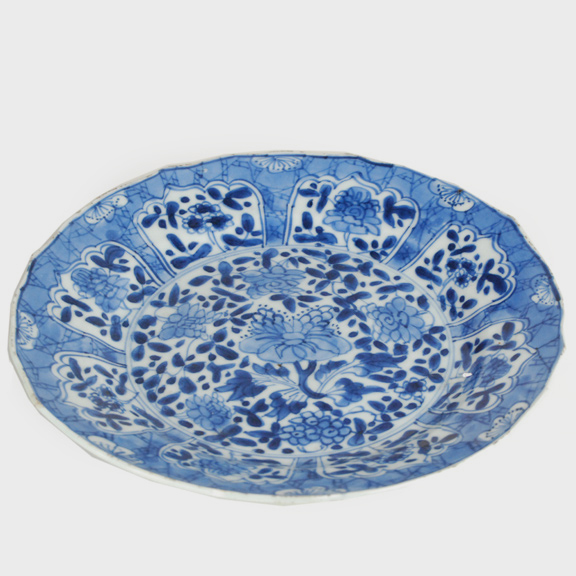 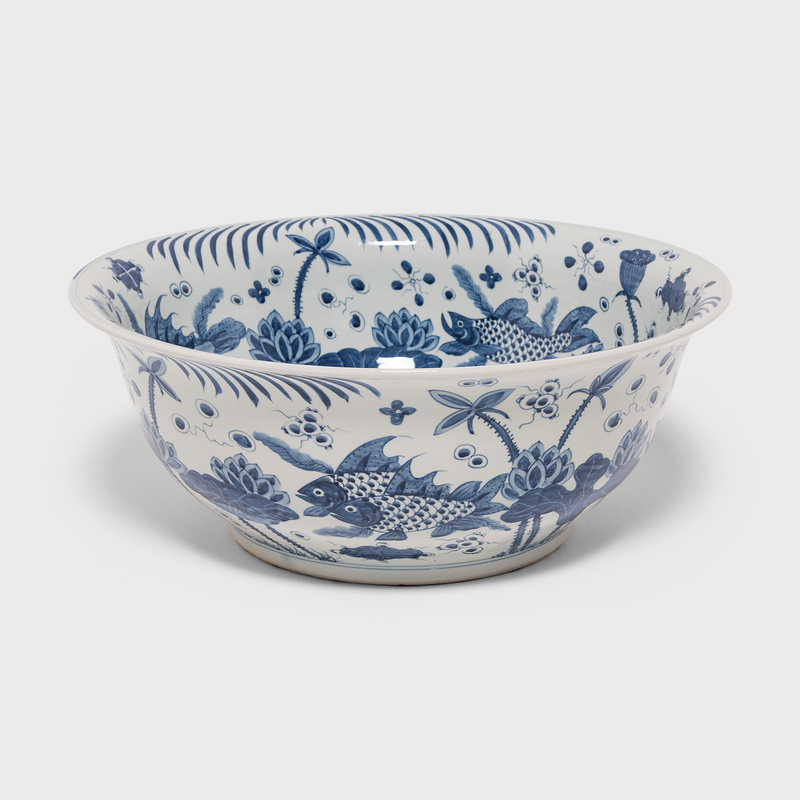 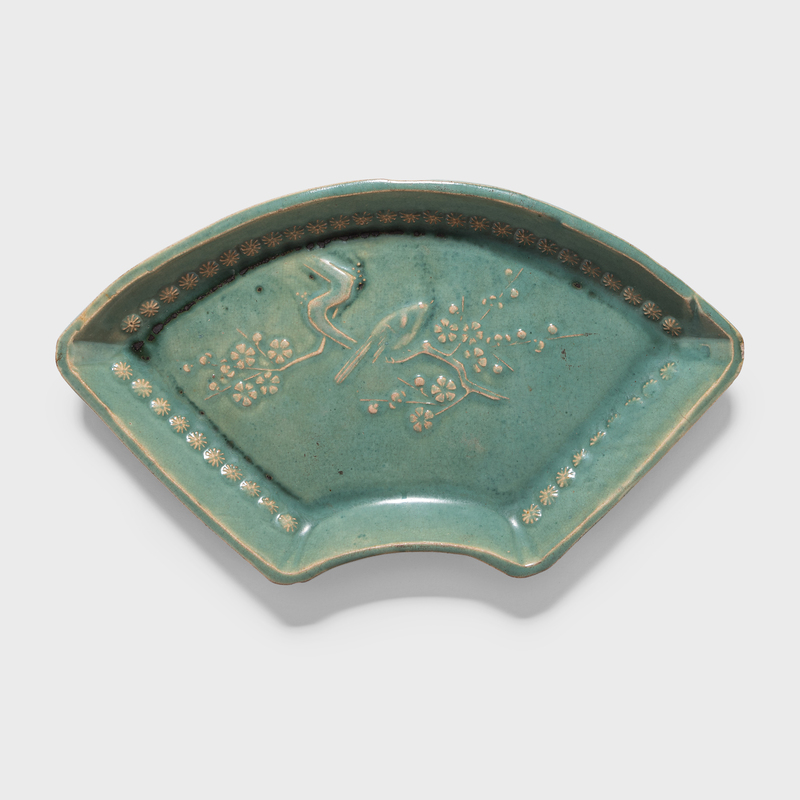 Perfected over the centuries, the glaze ranges in color from blue-green to olive green, owing to the amount of iron oxide added to the glaze. 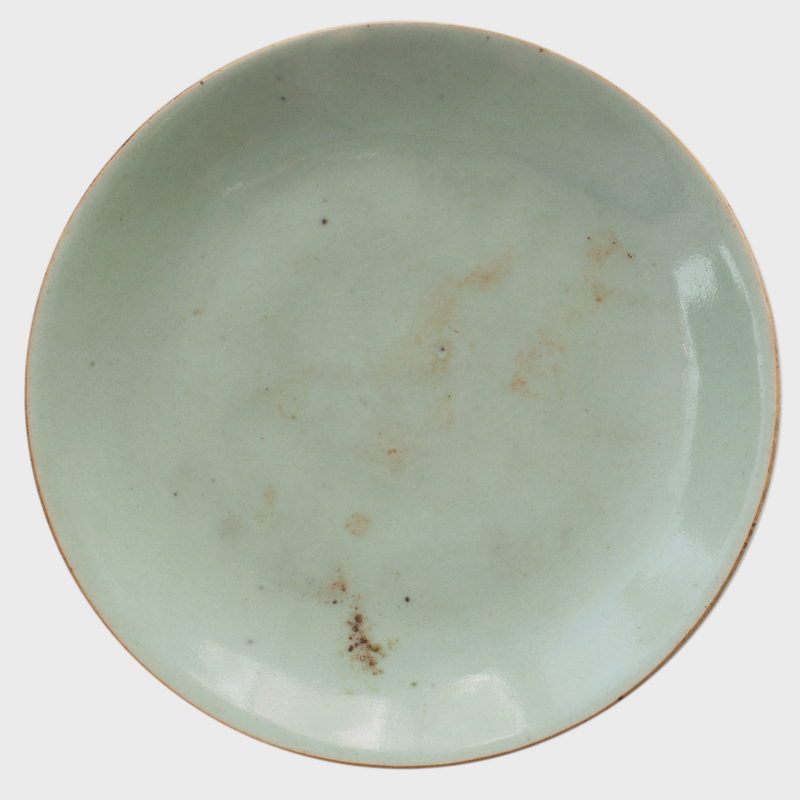 The simple coupe shape of this plate allows the celadon to shine, showcasing its soft sheen and sublime jade green color.